High performance reception - The indoor HDTV antenna can reach up to 50 miles and can be placed almost anywhere in your Home. 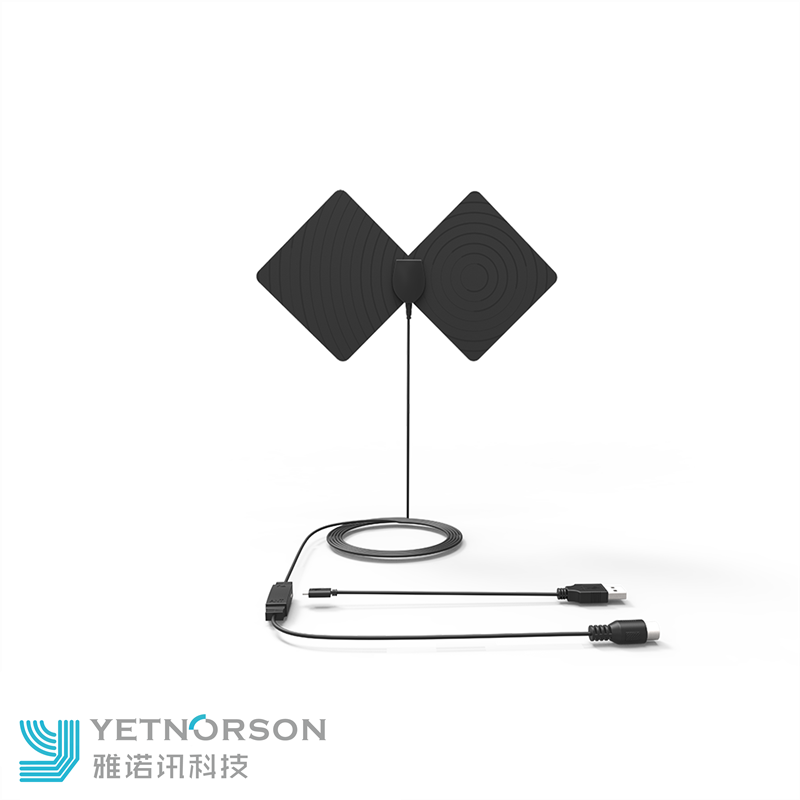 Digital antenna constantly scans for new channels as they're made available for broadcast. 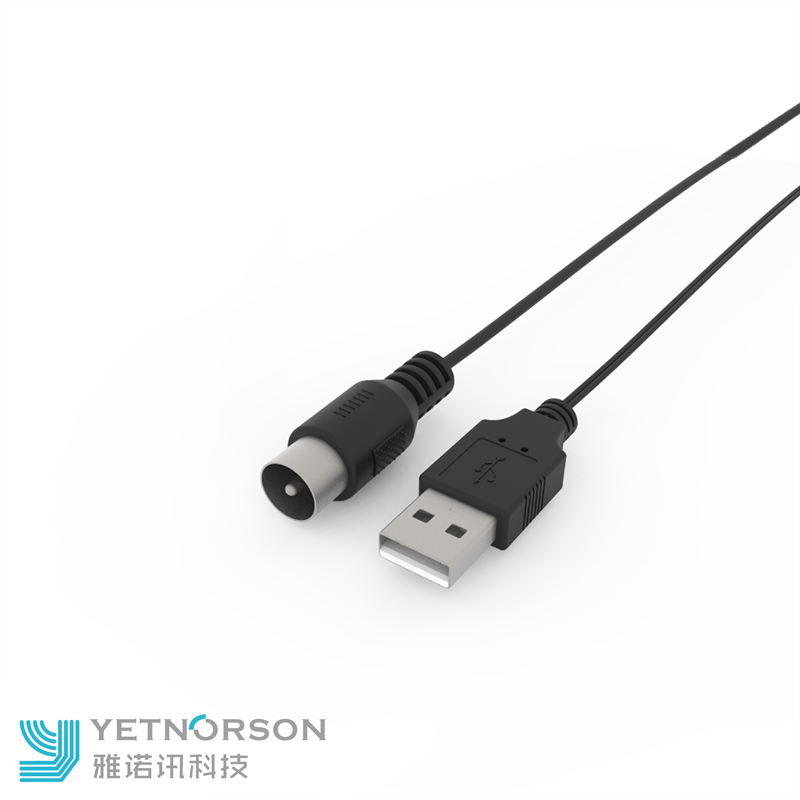 Ultra thin design - Slim, soft and lightweight with thick no more than 0.02". You can hide it behind the TV, lay it flat on the table or stick it high on a window (with durability against moisture and direct sunshine). 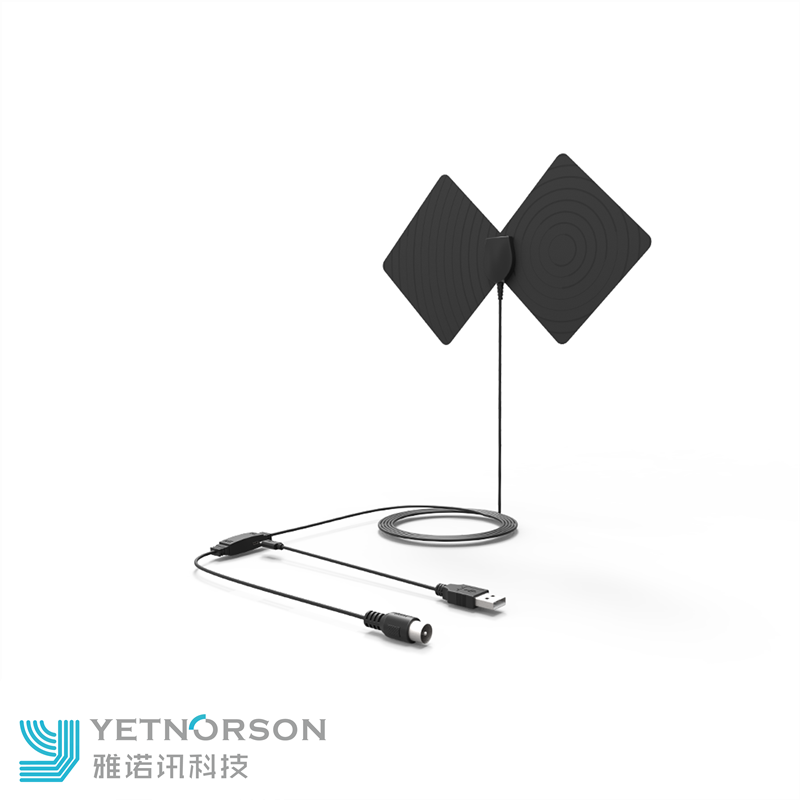 Looking for ideal 30db Digital TV Antenna Manufacturer & supplier ? We have a wide selection at great prices to help you get creative. 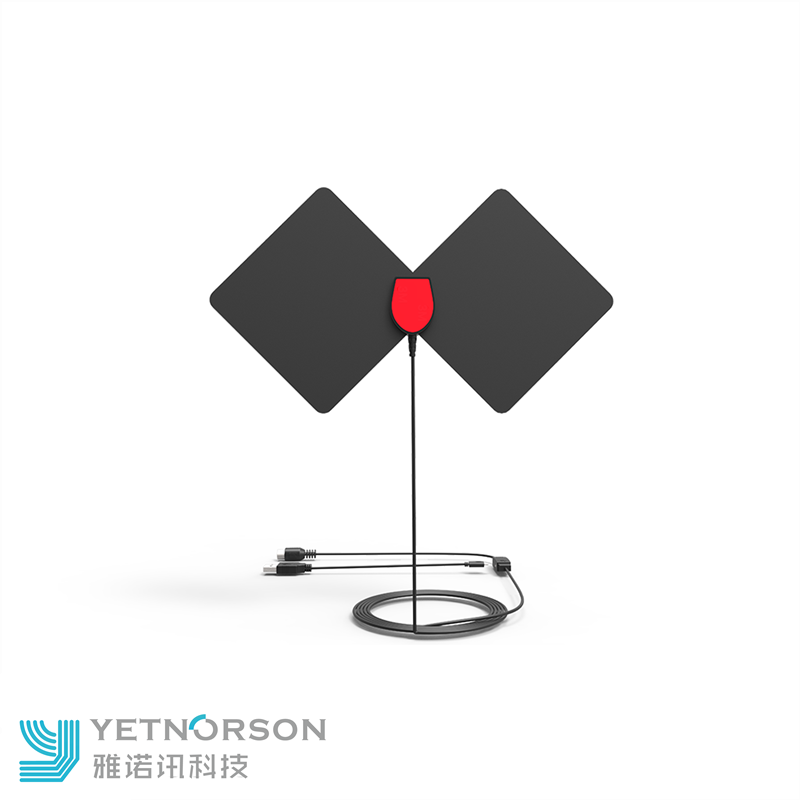 All the Hot Indoor Flat TV Antenna are quality guaranteed. 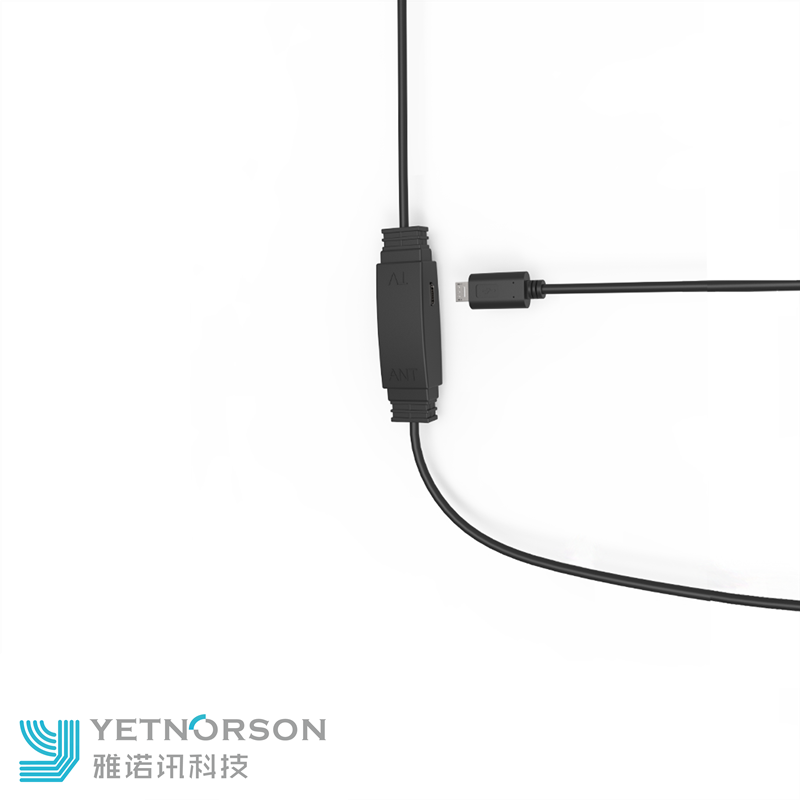 We are China Origin Factory of Antenna with SMA/F/IEC Connector. If you have any question, please feel free to contact us.